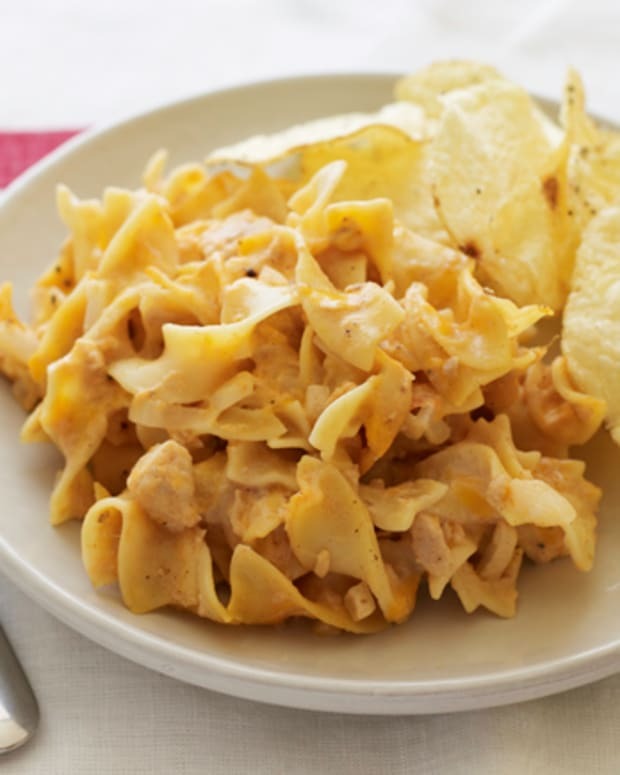 Potato chips are a very popular snack. 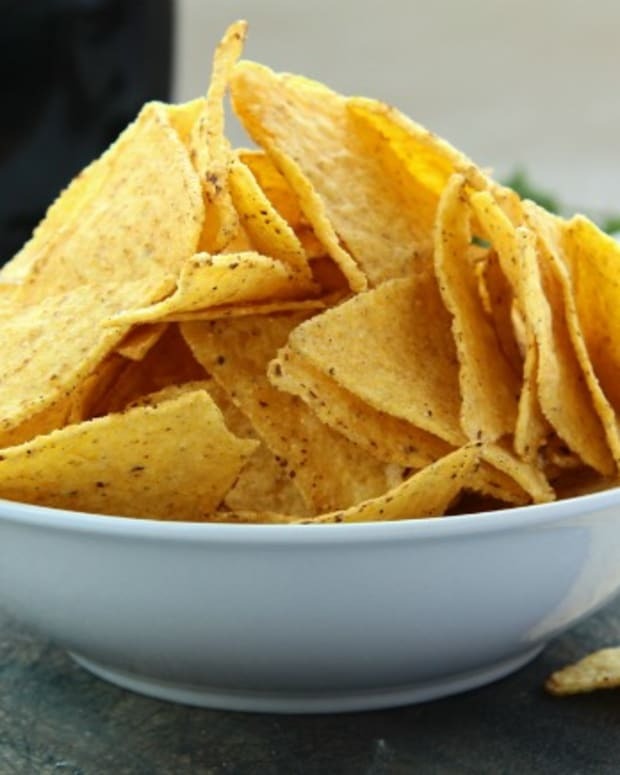 Potato chips were invented in 1853 by a Native American by the name of George Crum, who was a chef at a resort in Saratoga Springs, New York. 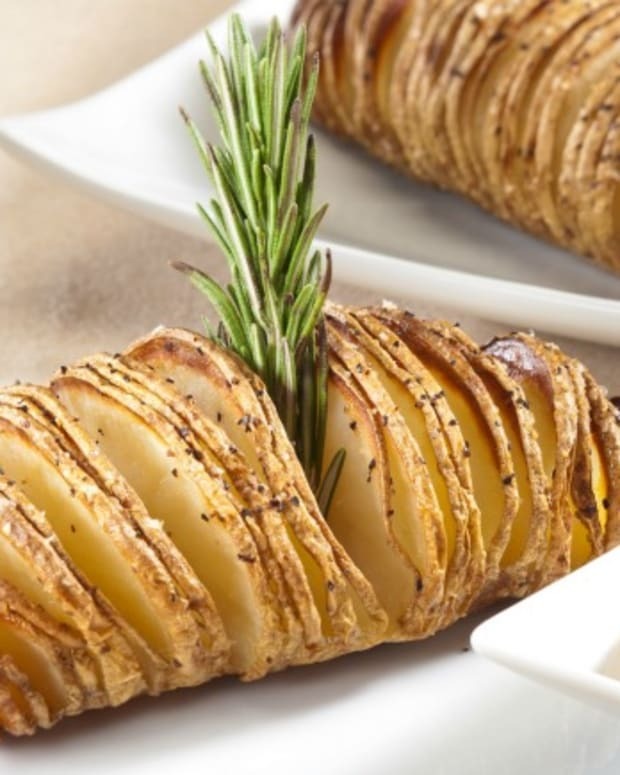 A customer sent back his french-fried potatoes several times, saying they were too thick. Annoyed, George Crum cut the potatoes as thinly as possible, and thus the potato chip was born. The thin, fried potatoes were known as Saratoga Chips. 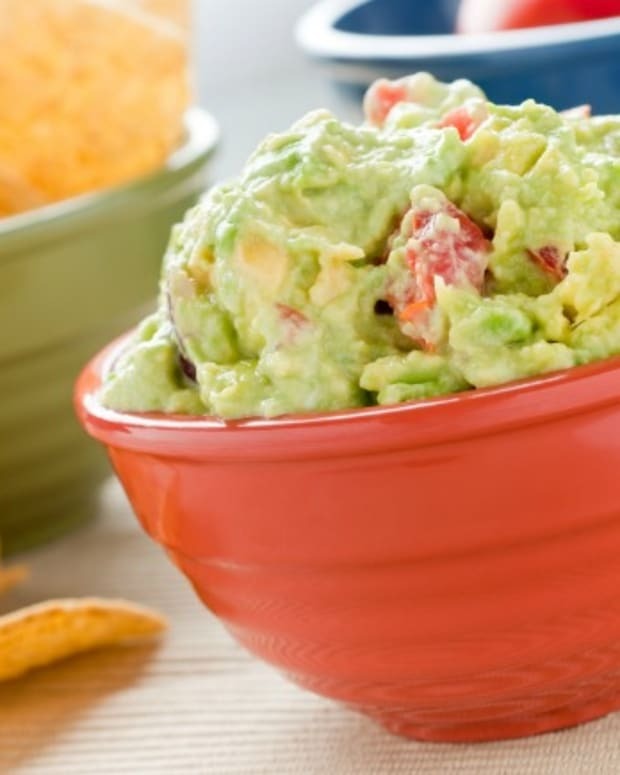 Americans eat potato chips at a rate of 1.2 billion pounds per year. It takes 10,000 pounds of potatoes to make 3,500 pounds of potato chips. 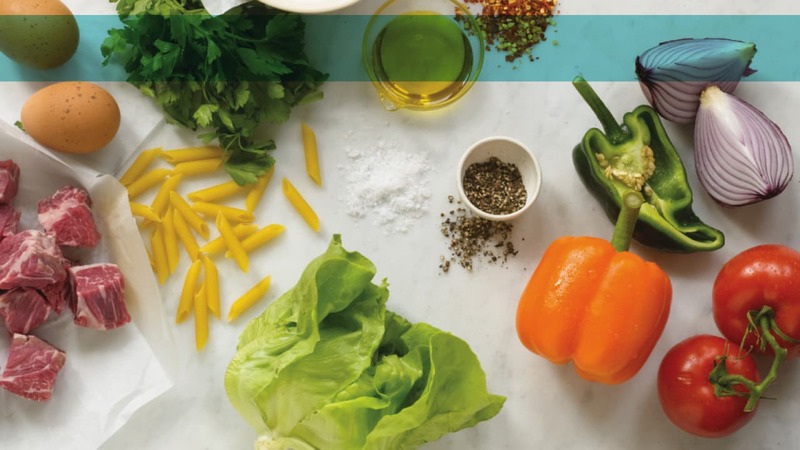 In the United States, a pound of potatoes cost 100 times less than a pound of potato chips. 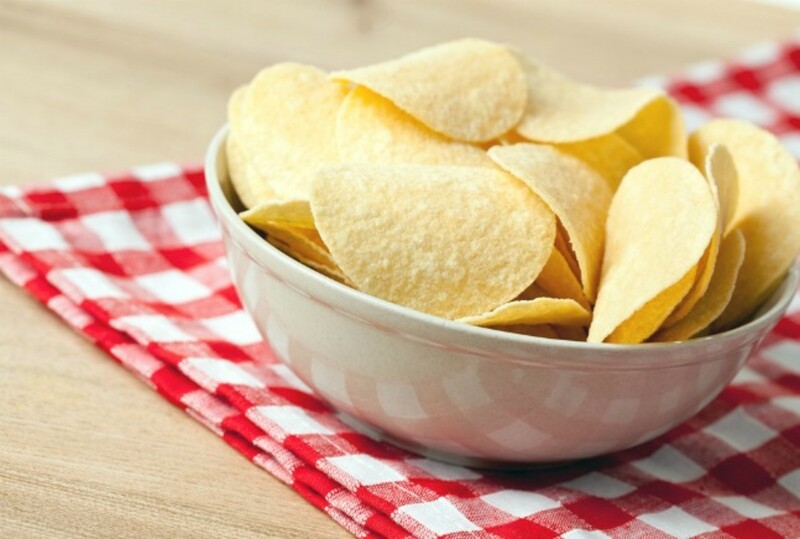 Pringles potato chips are made from potatoes that have been cut, cooked, mashed, and dehydrated. The year 2003 was the 150th birthday of potato chips. Potato chips first became available in grocery stores in 1895. The potato was the first vegetable to be grown in space! 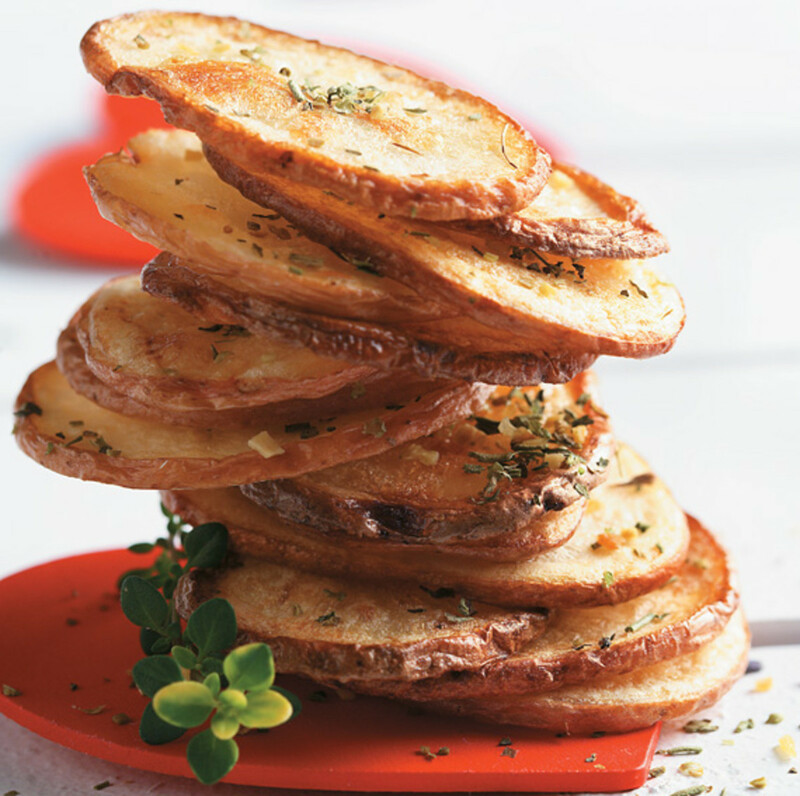 Oven-Fried Potato Chips- they taste fried, but are baked in the oven so that they are more nutritionally sound. Potato Chip Cutlets- super easy but oh so yummy! 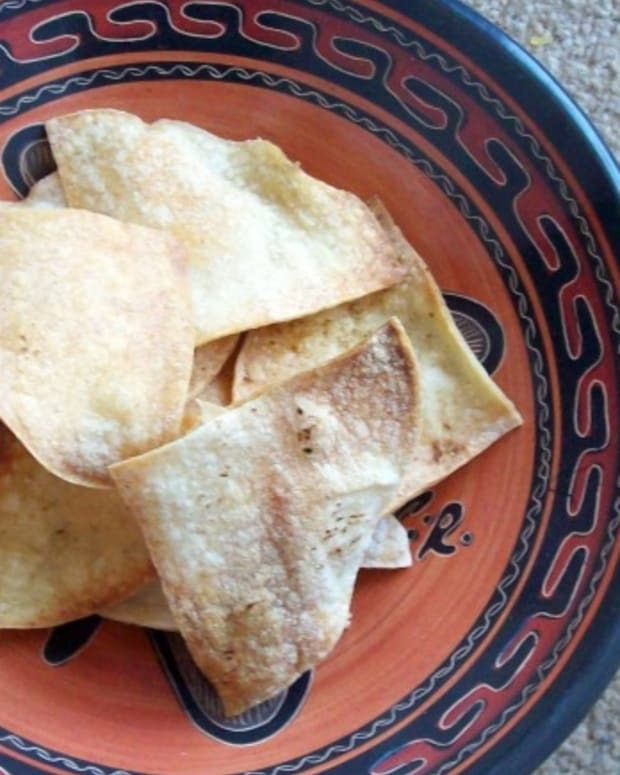 Baked Tortilla Chips- homemade - so much healthier. Microwave Potato Chips- Did you know that you can make potato chips without a deep fryer? 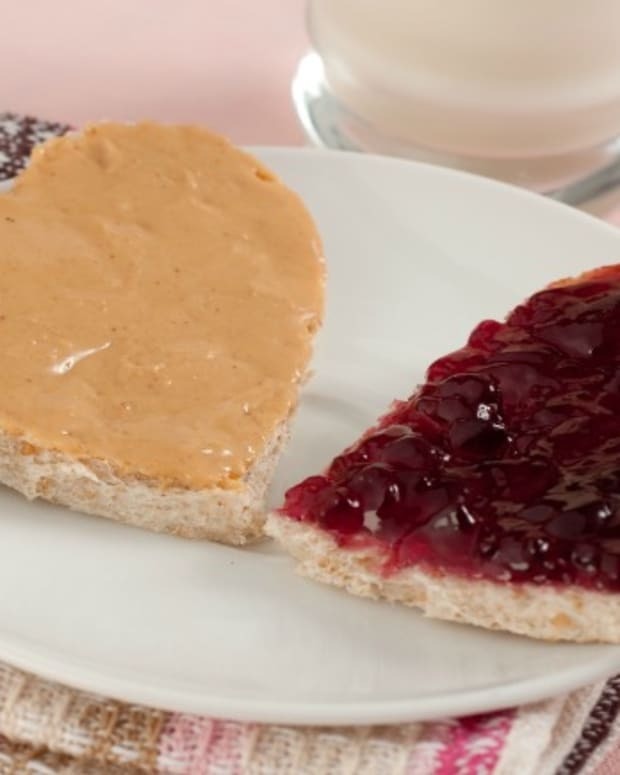 Try these with the kids, they will never know that there a lot less fat. 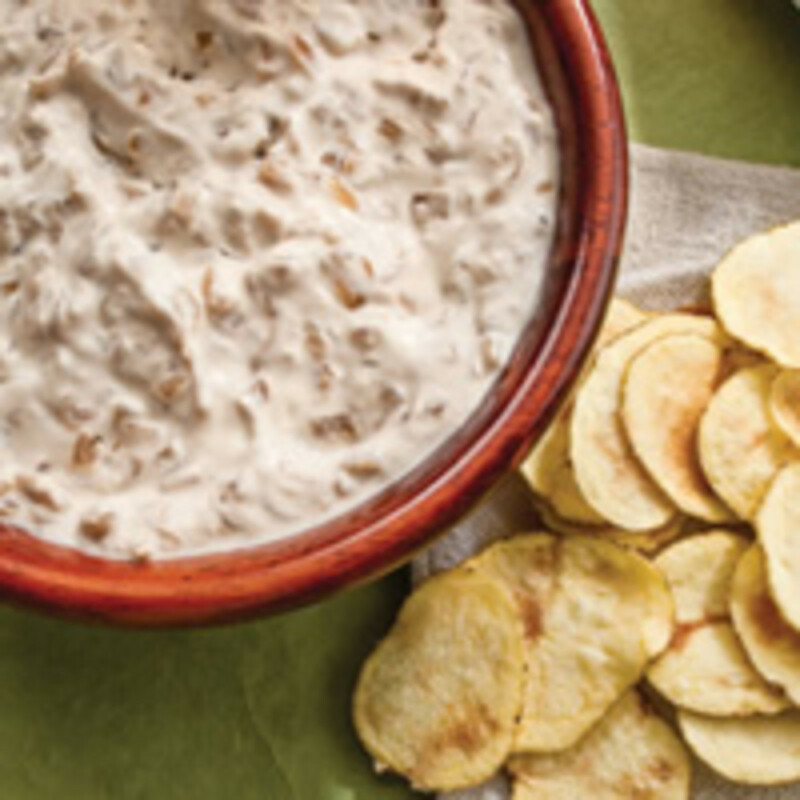 FireLake Idaho® Potato Chips with Two Dips - Chips and Dip, the perfect snack.